ITS Teaching & Learning will play a key role in the multi-year classrooms modernization plan that the University recently announced. The Flexible Learning Spaces Initiative will modernize as many as 50 general-purpose classrooms, including several lecture halls, over the next five years. The majority of the changes to small and mid-size classrooms will be completed during this calendar year. Provost Robert Blouin announced the master plan on February 20. Funding and construction will be staggered through 2025. The goal is to create learning spaces that can accommodate a wide range of teaching methods, including both collaborative and lecture-based techniques. As many as 50 general purpose classrooms will be updated, including several lecture halls. New workshops and resources will be offered to support instructors using the updated spaces. The faculty-led Classrooms Modernization Advisory Group will help oversee implementation of the initiative. Most of Carolina’s classrooms, designed for traditional presentations, cannot adequately support contemporary pedagogies, Blouin explained in a formal note to campus. Many classrooms also contain decades-old furniture that is beginning to fail. 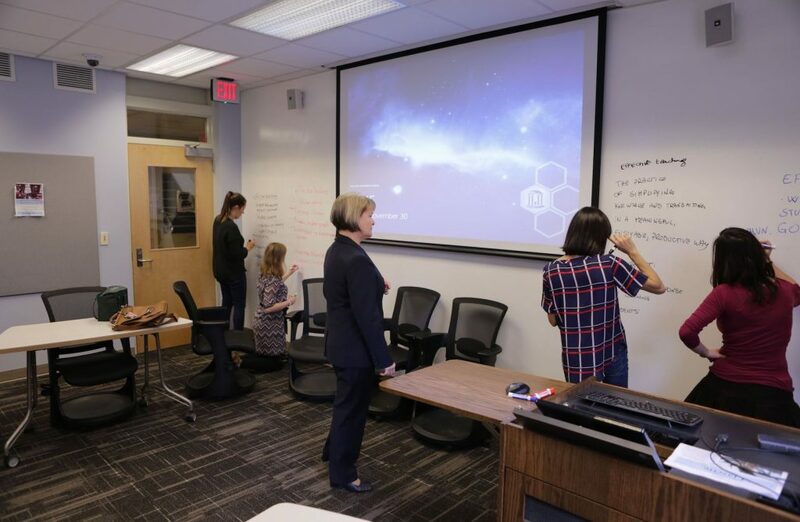 In recent years, the University has been evaluating and implementing flexible classroom designs, which have been well received by instructors and students. Modernizing these classrooms is now the main focus for the ITS Classroom Hotline group within Teaching & Learning. “We are in the planning stages for work to begin this summer, after spring exams end,” said Gina Bradford, ITS Classroom Hotline Manager. Bradford and Bob Henshaw, ITS Liaison to the Center for Faculty Excellence, are highly invested in this project. They were part of the planning team that put together the Master Plan for Modernizing Carolina Classrooms. They also serve on the implementation team working to ensure that these updates happen as quickly as possible and with appropriate input from other campus stakeholders. Henshaw is providing staff support for the new Classrooms Modernization Advisory Group, which is helping oversee the initiative. He and Bradford’s Classroom Hotline group will examine individual rooms to help determine which rooms would benefit most from flexible student seating. The Hotline group will help determine if extra technology should be added to any of the rooms on the master plan for the summer. The team also will assist with planning for the three larger rooms, which will be tackled later. Once the rooms have been picked for technology additions, they will work on design, procurement, choosing audio-visual vendors and assisting the project managers overseeing those rooms. The Hotline group also is working with the Interior Design group within Facilities Services to determine furniture storage and which seating to keep and which to surplus. Initial classroom improvements kicked off over winter break, and include a new generation of mobile furniture, shared writing surfaces, and updated finishes to improve classroom acoustics. Some classrooms will also be equipped with additional technology to facilitate collaboration and digital content sharing, as well as access for remote learners. The Flexible Learning Spaces Initiative is the culmination of many years of work on the part of many different people and organizations on campus, Henshaw said. 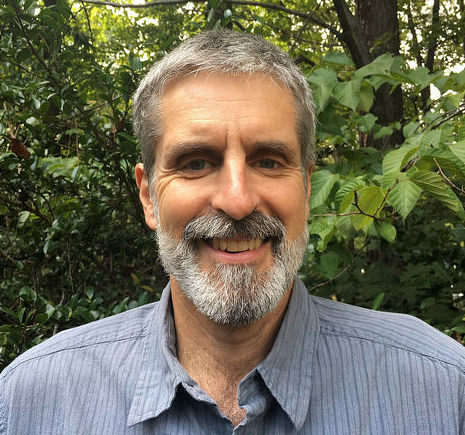 “I have taken advantage of my role at the Center for Faculty Excellence to engage faculty members and learn more about what classroom changes have the biggest impact on teaching and learning,” he said. The classroom renovations, he said, will help accommodate a wider variety of teaching methods on campus.